Get your game face on! 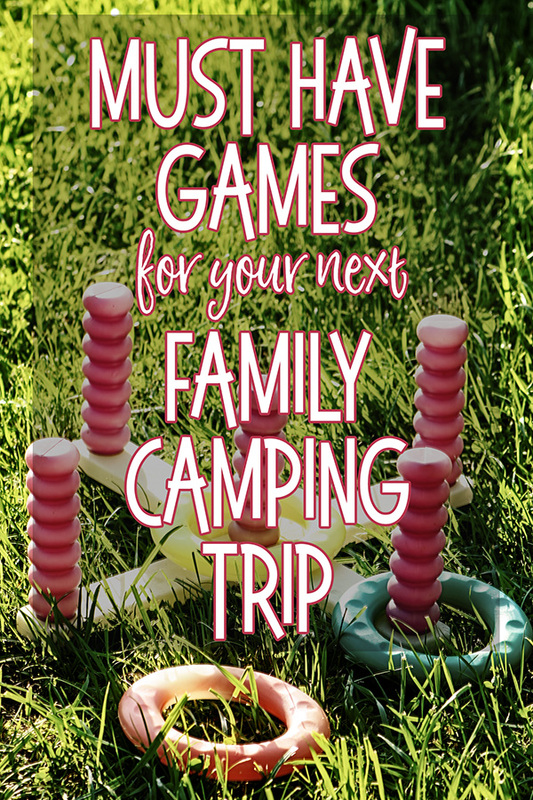 Have fun with family and friends with this collection of camping-friendly games. There is something so refreshing about unplugging and spending time in the great outdoors! Camping is a great way to reconnect and enjoy the company of loved ones, and while the kids might think that the lack of electronics equates to total boredom (especially the tweens and teens! ), any one of these fun, family, camping-friendly games will have you laughing and having fun together. The pieces in a commercial Horseshoes or Quoits game are generally light and travel well. A fun game that all of the family can play and enjoy together. Frisbee can be such a fun way to burn off energy! Great for parks and camping grounds with open spaces, they are a cheap way to keep older children (and adults!) active and entertained. Plus, they won’t take up much room in your camping kit. Bocce is a ball game that is somewhat similar to lawn bowls but requires less space to play. It can be played by people of all ages and works well on both sand or grass, making it a super portable game to play when camping. There are so many games you can play with a deck of cards – everything from Poker, to Bridge, Go Fish, Rummy, even War. You can also build card houses on your picnic table. Our favourite family game! Perfect for camping because of its compact size and it is great for kids of all ages. Another simple game that travels easily and can last well into the night! Kids and adults of all ages love Connect Four, and the game itself is pretty compact. Hold a Connect Four championship right at your own picnic table over the course of your camping trip to get the whole family involved. Fill a backpack with an assortment of small sporting goods such as tennis balls, a NERF football, soccer ball, a baseball and mitt. Kids can have fun playing catch, practicing their pitching, or even getting a game of flag football going. And since these items are small, they are easy to tuck into a bag or stash in the trunk. 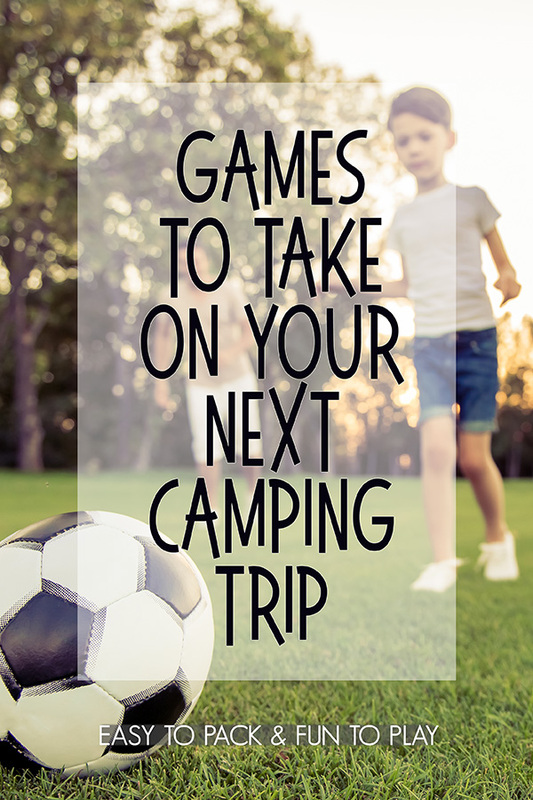 Looking for even more camping games ideas? These 21 family camping games need little or no equipment. Or check out our collection of kid-friendly family camping meals (these are super easy ideas!) and our handy family camping checklist.